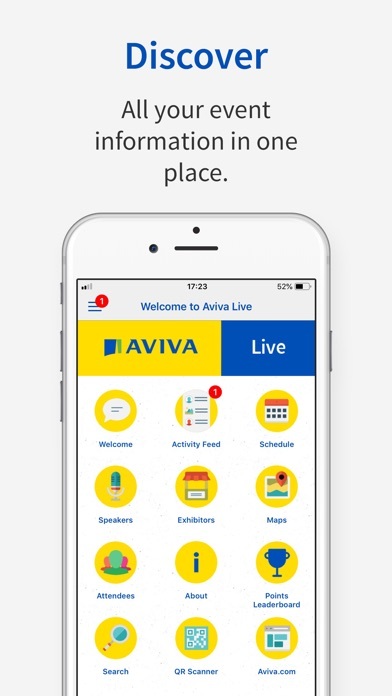 Aviva Live provides attendees with all the essential information they need for an upcoming live event, conference or corporate meeting. 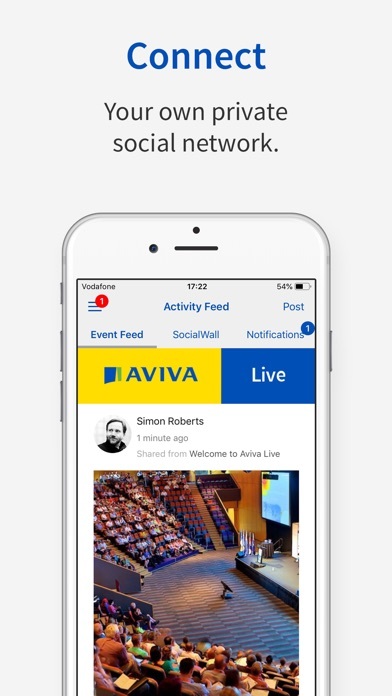 Keep up-to-date with the latest event info and start connecting with others via a private social network designed for your event. 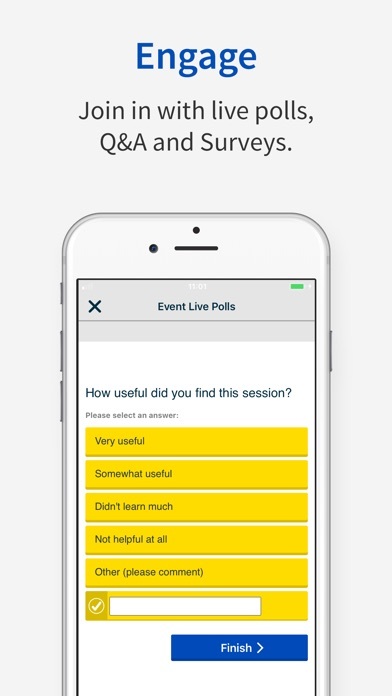 Features include: - All key information about your event in one place - Share photos and comments via the social feed - Personalised schedules and contact cards - Engage the audience with live voting and Q&A - Digital feedback & surveys - Custom design/layout - Location maps and interactive floorplans - Notification and event update IMPORTANT – To use the Aviva Live app you must be a registered participant attending a conference or exhibition.